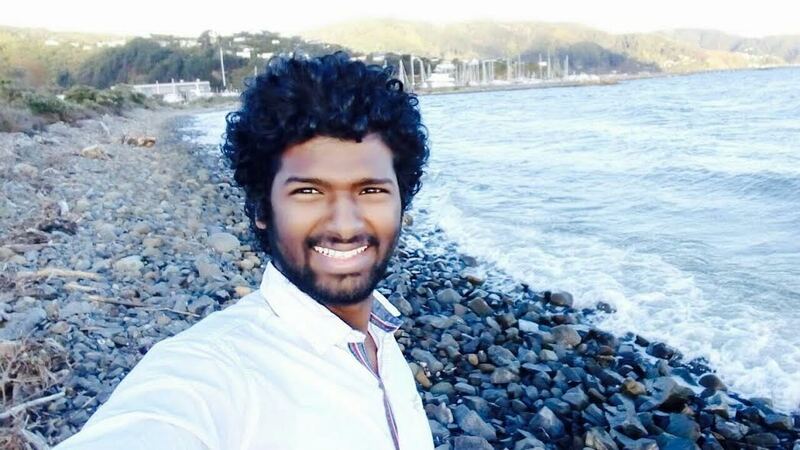 Mumbai: Latest student enrolment data suggests a collaborative regional approach to attracting more international students is paying off for Wellington. Shankar Narayanan, from India, says that, compared to India, the people of Wellington recognise and consider who you are …In the January-August 2016 period, Wellington achieved a 12% growth in enrolments, with 770 more students studying in the region than a year before. This compares with 9% growth for the country as a whole. Growth was seen across Wellington secondary schools (+29%, +280), Institute of Technology/Polytechnics (+16%, +195) and universities (+6%, +193). An Education NZ report has estimated that international education contributed $198 million to the Wellington regional economy in the 2015/16 financial year. Launched in November 2015, the Wellington International Student Growth Programme (WISGP) is a multi-year initiative designed to increase the amount of international fee-paying students in the region. Wellington Regional Economic Development Agency (WREDA) works with Wellington City Council, Education NZ and a consortium of regional education providers to deliver the programme. Shankar Narayanan, from India, says that, compared to India, the people of Wellington recognise and consider who you are and what you want to be.Chris Whelan, WREDA Chief Executive says the programme’s strength is in its collaborative approach. Councillor Nicola Young, who holds Wellington City Council’s Education Partnerships portfolio, said it was good to see the programme gaining traction. Mr Whelan says sustainable growth in international education involves sector development and student experience enhancement, alongside student attraction marketing. 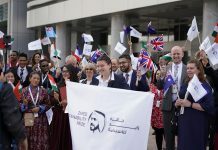 “In its first year, we’ve engaged with over 100 agents representing 12 countries to increase their awareness of Wellington’s education offering. We’ve also delivered capability development workshops for institutions entering the market, launched the Wellington International Student Excellence awards, conducted Work Ready in Wellington seminars for students nearing graduation; and helped integrate current students through Welcome and Sports Days. The Government announced a target in 2010 to lift the economic value of international education in New Zealand to $5 billion by 2025.